Police say Sean Dixson has been exposing himself to young girls in Westchase. Previous booking photo shown. The Hillsborough County Sheriff’s Office has arrested a man for exposing himself to young girls. 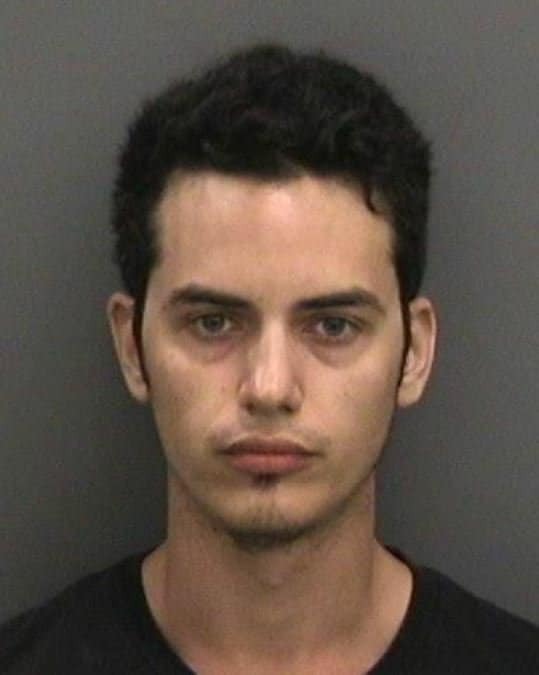 The man has been identified as 27 year-old Sean Dixon of Tampa. Dixon was arrested Thursday afternoon in a traffic stop while leaving a home on the 13000 block of Briardale Lane in Tampa. Dixon was placed under arrest for Lewd and Lascivious Exhibition for an incident involving him exposing himself to teenage girls in the Westchase area. His vehicle identified by the victims as a 4-door white Mitsubishi with tinted windows was located.